NEW BOOK IN LITTLE MISS HISTORY SERIES COMING SOON! 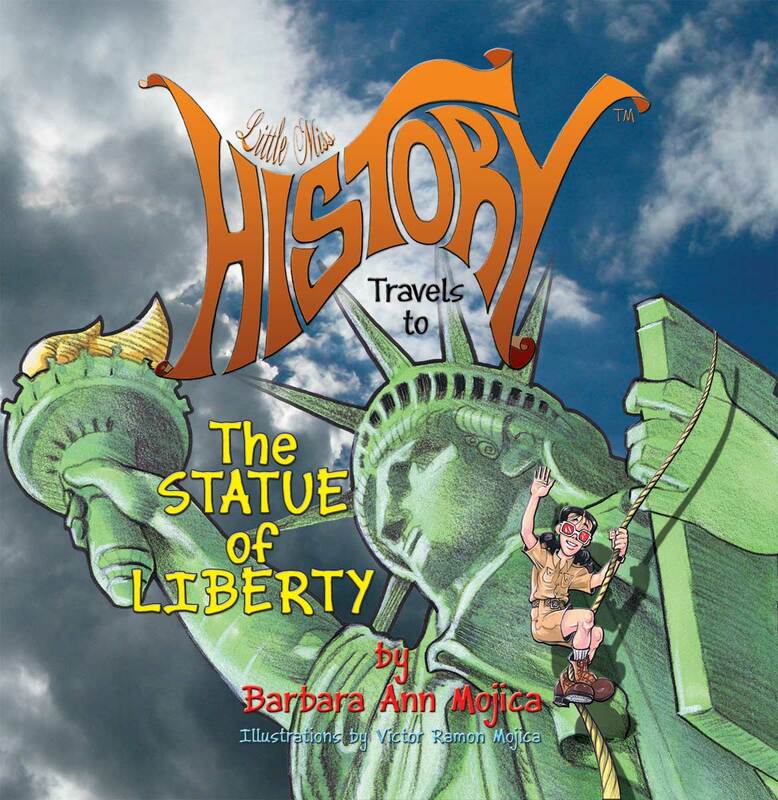 I am so excited to announce that the second book in the Little Miss History nonfiction travel series will be released in a few weeks! This time around you will find Little Miss History “hanging around” The Statue of Liberty. She will be your guide to learning about the creators, the builders, the contributors, her journey, and the events connected to her history. Here is a sneak preview of the cover. Looking forward to having you on the journey!